As an addict fan of Minecraft, I’ve been running a server for a while and playing multiplayer with friends. Unfortunately due to the number of fun mods we had added to the server, it quickly became difficult to get new people to join in, simply due to the need to install and patch their executable with so many mods and tweaks. We recently decided to rebuild the server using the Tekkit pack, a collection of mods bundled together in an easy-to-maintain form that allows us to run a Minecraft server with additional extras like RedPowerMod, RailCraft and many other awesome mods. The launcher that comes with Tekkit makes it very easy, since it automatically launches the correct version of Minecraft and patches with all the mod files, etc, so there’s no need to mess around trying to patch jar files, just grab the launcher, run, and join the game. Email me with your Minecraft username so that I can add you to the server whitelist. Download and run the Mumble chat client – this is an open source voice chat server designed for gaming chat. You can tweak it to detect your voice vs background noise, so that it only broadcasts when appropriate. Connect to mumble.jethrocarr.com – we’re only using the one chat room at this stage. Download and run the Technic Launcher – select “Tekkit” for the correct game mode. 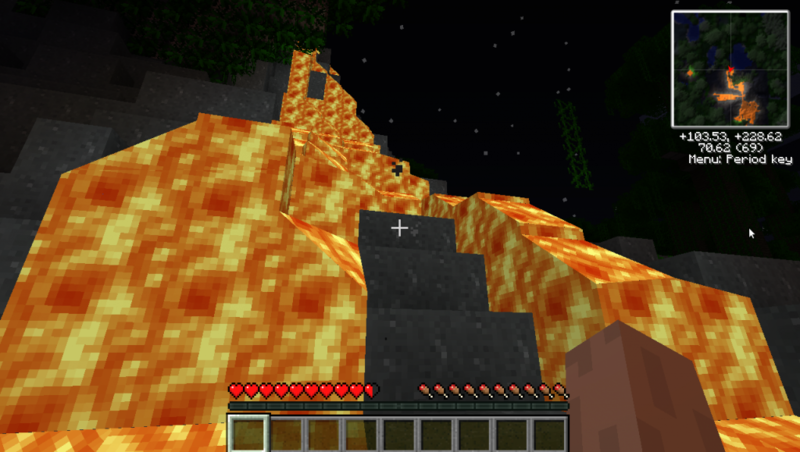 This entry was posted in Uncategorized and tagged geek, minecraft, mumble, tekkit. Bookmark the permalink.